Indian Delicacies are famous worldwide for its tanginess and appetizing taste. The Indian Namkeen is prepared according to the liking of the people and has now become an integral part of the food habits and evening snacks, thus sustaining the large size of the snack industry. There is diversity in the Namkeen offered, containing the traditional taste of Indian Tadka. Looking for the best Indian Namkeens? Haldiram’s offers a variety of mouthwatering Namkeens to fulfil all consumer needs. Need something Tasty and Chewy with your morning or evening Chai? 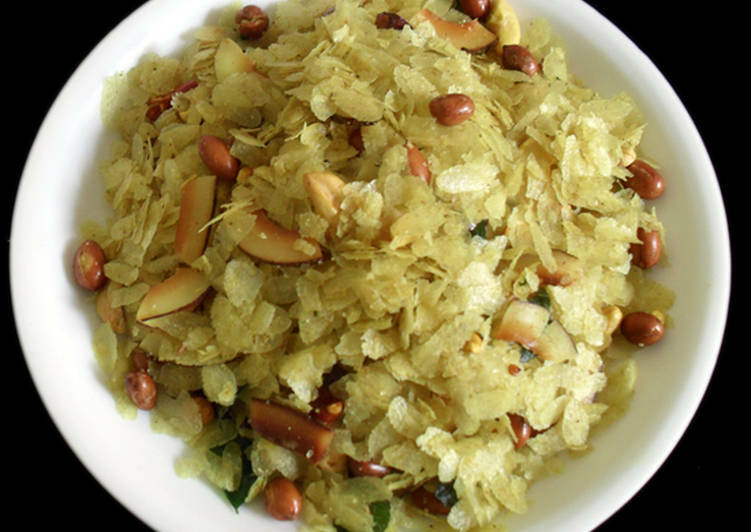 Have peanuts - crispy, salted/dry with a drop of lemon in it and relish. Also, a very commonly used ingredient by most cooks to add flavor to recipes. Mixture Snacks are much loved crisps among the food lovers, which has distinctive variations for different flavors & mood. These snacks incorporate ingredients and recipes that can be combined and flavored based on particular taste. This spicy, scrumptious snack is an enjoyment and truly great addition to the other food items. The most enjoyed snack of all time, Bhujia is one of the crispiest Indian Snack Dish. It is a crunchy tempting teatime snack to munch on chill, cold winter days. Bhujia is prepared under the guidance of our expert professionals at our modern facility by using premium grade of ingredients like chillies, amchur, garam masala, sugar, potatoes, nuts, dry fruits, corn flakes and edible oils salt. Looking for a yummy, crispy & healthy snack with less oil? Here goes the lovely teatime snack made with dal. There are 2 types of dal you can enjoy: one is moong dal and other chana dal. You can have this while watching movie or at the time of chitchat with friends/family. Chiwda is a crunch fried potato snacks made with peanuts and cashews. During the Navratri and other fasting days we need some snacks for food. Aloo chiwda is very common snacks food, which is easy to eat, and also healthy recipe during fasting. Haldiram’s Prabhuji offers reasonable rates, offers and discounts on all its namkeen products. So why wait? Order online your favourite Namkeen at just a click. Order online your favourite snacks to munch on this season. Snacks like Falari Bhujia, Masala Mathi, Nimki Swali, Aloo Bhujia, Masala Chanachur, All in One, Chat Patta, Mini Samosa et cetera; all are available online at the best price possible.